Leather. Clean CARFAX. 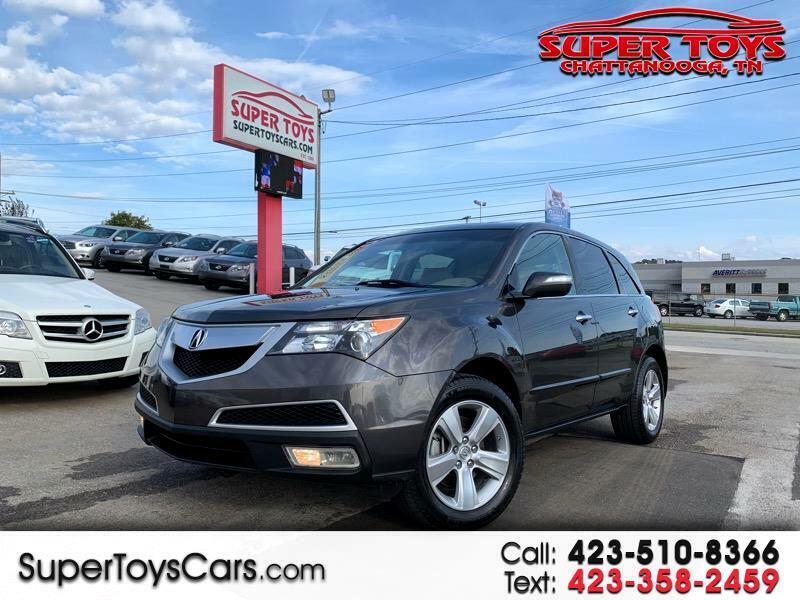 Gray 2010 Acura MDX Technology AWD 6-Speed Automatic 3.7L V6 SOHC VTEC 24V Odometer is 30614 miles below market average!